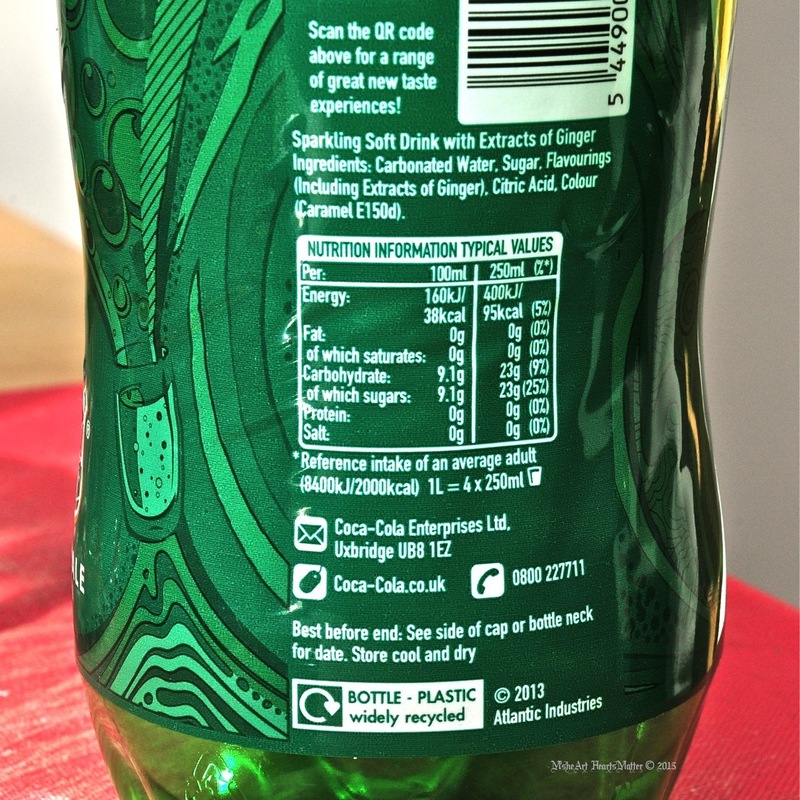 Will the ingredient contents of soft drinks (pop) in the UK change from sugar to HFCS (renamed “fructose” in 2009) . if has his way it just might change from sugar to HFCS. • More on Golden Rice and it’s failed first hurdle. •Study Finds High-Fructose Corn Syrup Contains Mercury.